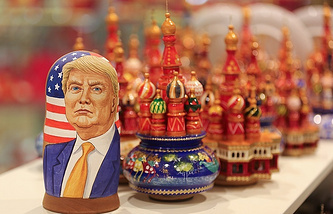 The senator has expressed hope that Trump "understands that there is no sense in maintaining the logic of winners and losers"
MOSCOW, January 9. /TASS/. Barack Obama’s efforts to pin the Democratic Party’s defeat in the US presidential election on Russia and its leader indicate the complete failure of Washington’s policy of hegemony, Chairman of Russia’s Federation Council (upper house of parliament) Committee for International Affairs Konstantin Kosachev said. "Obama’s desperate efforts to pin his defeat on the Russian president just seem to be a banal attempt at settling scores. But in fact this indicates the utter failure of America’s hegemonic policies and more important systemic shifts in global politics rather than Trump’s victory over Clinton," the Russian senator wrote on his Facebook page. Barack Obama earlier said in a TV interview that Russia had ‘a clear preference’ for Republican Donald Trump over Democrat Hillary Clinton and had launched a hacking and disinformation campaign in order to influence the November 8 election. Besides that, Obama stressed that he had underestimated Russian President Vladimir Putin and did not rightly assess the possible results of the "hacking and disinformation campaign". According to Kosachev, during the past 25 years, US presidents have made a number of serious mistakes concerning world politics which lead to global instability. In particular, in the senator’s words, the US considered itself to be a "winner" eligible to impose its will on the world after the Cold War had ended, while it was not ready to build cooperation with its former rivals. 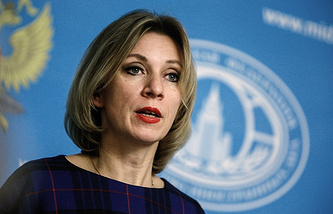 "The US and its staunch allies have been plagued by fatal mistakes in a growing number of global scenarios which are becoming more and more unpredictable and devastating," the Russian senator added. "However, the world cannot remain an eternal hostage to America’s blunders, the US version of the Western leadership has failed completely. Obama is not just a president losing an election, he is a symbol of a post-Cold-War era coming to an end," Kosachev noted. 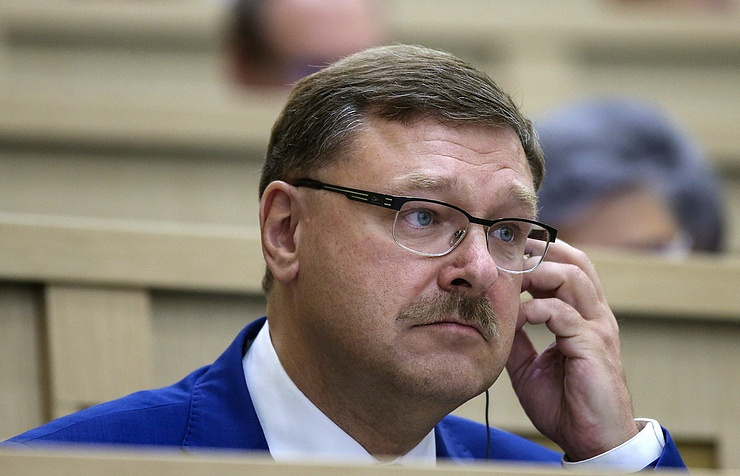 "Let us hope that unlike his failed predecessors, Trump understands that there is no sense in maintaining the logic of winners and losers," the Russian senator concluded.